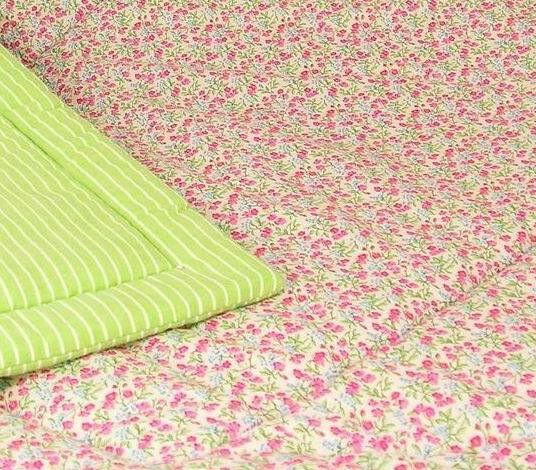 Kate Finn’s Fuchsia Meadow Cot Quilt is perfect for laying on the floor or to decorate your babies cot. 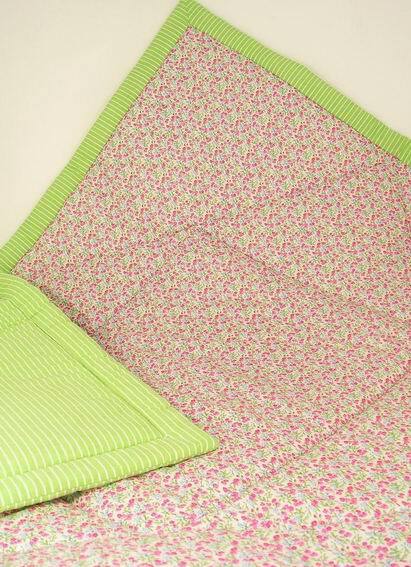 Our Fuchsia Meadow Cot Quilt is slightly padded and quilted and is very durable. Easy to wash and always comes up looking fresh! Quilts by Kate Finn. 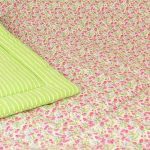 Heirloom quality applique cot and single bed quilts in a range of delightful designs to dress up your child’s bedroom.